« What’s the difference between embossing and debossing? Over the coming weeks, our Leeds Hunslet site will be moving to new premises, on the Cross Green Garth Industrial Estate, Leeds. Celloglas Leeds has been based on the Hunslet Trading Estate for over three decades and has seen much success. However, after the Boxing Day flood in 2015, we decided to take the step to move onto pastures new. The new site will be less than two miles away but based on higher ground to ensure we will no longer be at the same risk of flood. The move to a new site has given us the opportunity to purchase brand new machinery, including the latest technology. The upgrades mean we can now offer even better finishing and customer service and we will continue to invest in the future of the business. 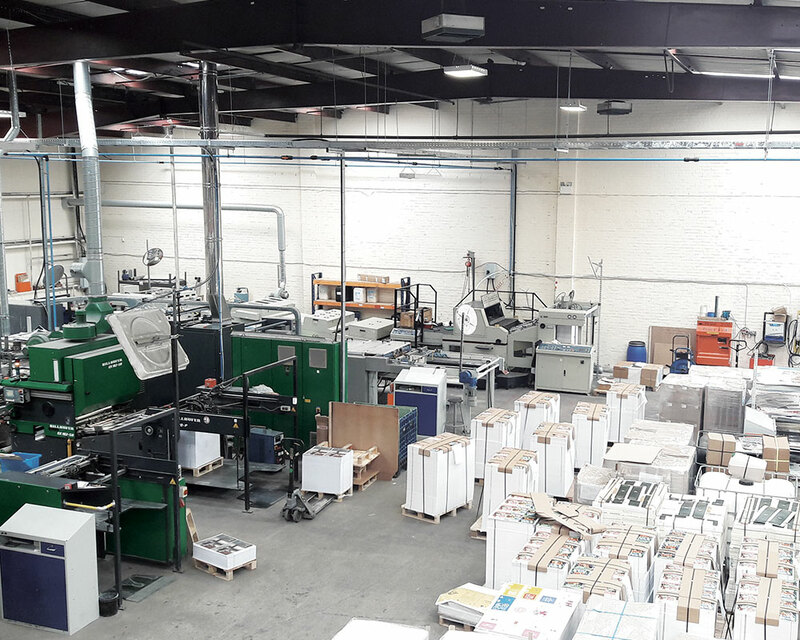 We will still continue to offer the same services including lamination, spot UV varnishes, rollercoat varnishes, special finishes such as glow in the dark, fragrance burst, silver latex, re-moist gum, thermochromic and photochromic inks, die-cutting and creasing, and our folder make-up service.